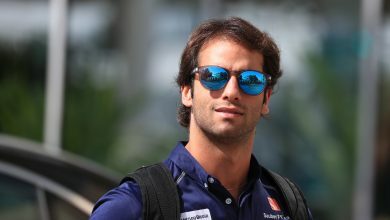 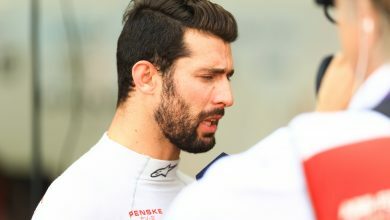 Ex-Sauber Formula 1 driver Felipe Nasr will replace Max Guenther at Geox Dragon Racing for the remainder of the season. 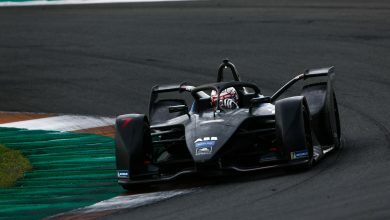 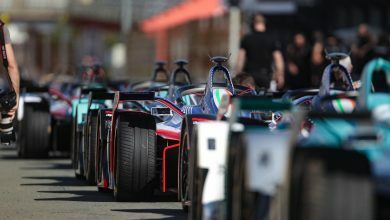 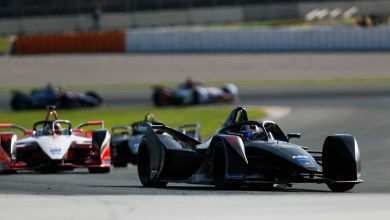 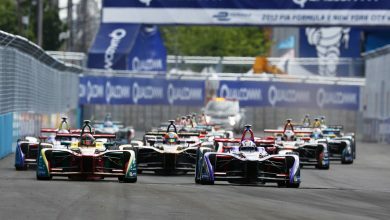 Dragon Racing’s Jose Maria Lopez believes more manufacturers entering Formula E is starting to “hurt” the team. 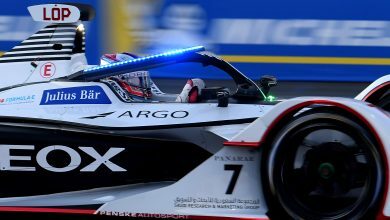 Dragon Racing has announced Italian footwear company GEOX as its title sponsor for the 2018/19 Formula E season. 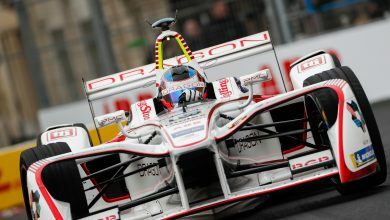 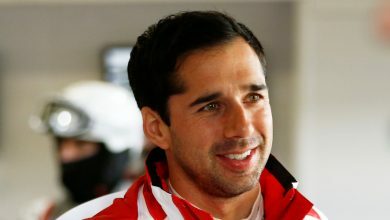 Reigning World Endurance champion Neel Jani has been signed for Dragon Racing for next season in place of Loic Duval.